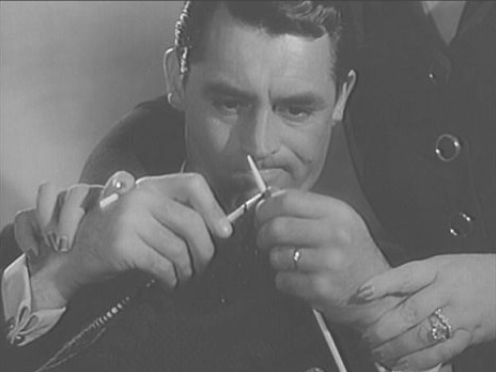 We all make knitting mistakes…but how do you fix them? 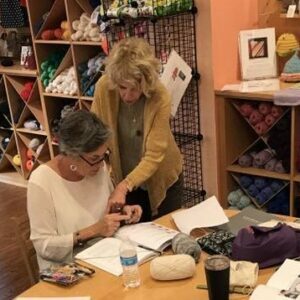 Make your knitting a more pleasurable experience by learning to fix your own mistakes. Don’t let your project become a UFO because you dropped a stitch, added a yarn over, or made some other mistake and can’t figure out what to do next. 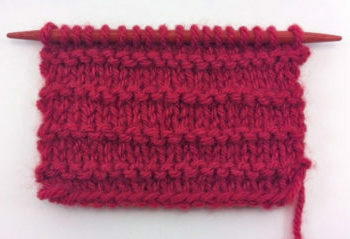 Alison will show you tips and tricks to get your knitting back on track after making a mistake. Learn how to recognize and fix your most common mistakes. 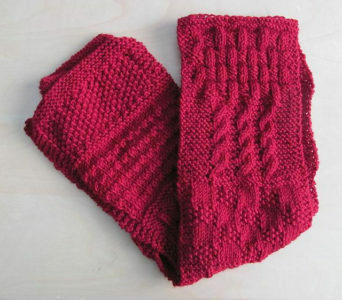 We’ll cover un-knitting; unraveling and picking up stitches; picking up dropped stitches; and fixing twisted stitches. Homework: bring a 4″x 4″ knitted swatch (still on the needles), first 2 inches knit in garter stitch, second two inches knit in stockinette stitch. 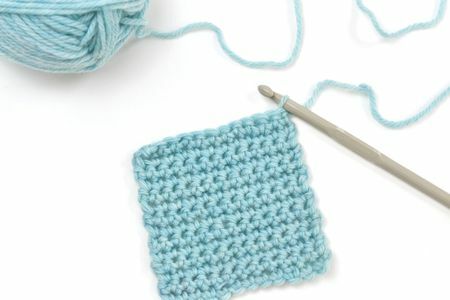 Use smooth medium weight/worsted weight yarn and size 7, 8, or 9 needles as appropriate to yarn used. $25 for a 2 hour class.